Barbizon Midwest Review: Making Her Mark: Kellsey Forest Tells Us How! 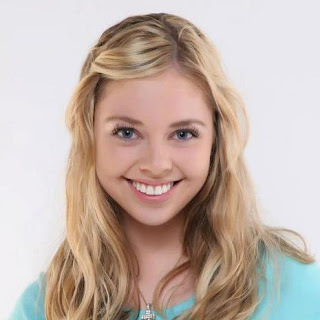 Kellsey Forest graduated from Barbizon Midwest of Moline, IL in the summer of 2010. The blond haired, blue-eyed beauty has been keeping quite busy with a successful modeling and acting career and we were beyond excited to have the opportunity to catch up with her! So Kellsey, what was your Barbizon Midwest experience like? "Ms. Erin Eagle was my teacher! I learned so much from Barbizon Midwest! In general it taught me how to pose, how to work the runway, and basically everything I needed to know. It really prepared me for the work I do now. But, most of all Barbizon Midwest taught me how to be confident in everything I do. I was fairly outgoing before Barbizon, but I feel Barbizon Midwest really gave me the confidence and courage I needed to pursue everything I'm doing now!" 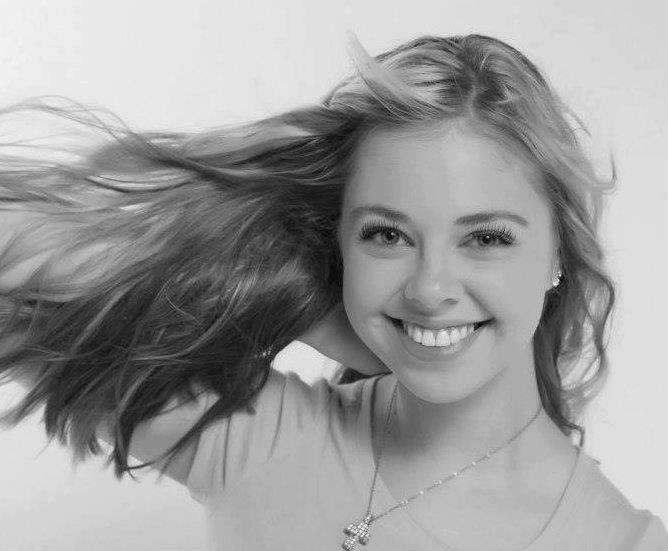 What have you been doing since graduation from Barbizon Midwest? "Since graduating Barbizon Midwest I've currently signed with agencies in Iowa, Nebraska, South Dakota, and Los Angeles. I've been so blessed to be able to sign with some of the greatest agencies! Just this passed summer I was chosen to attend IMTA with The Peak Agency in New York City and had a blast talking to L.A. and N.Y.C. agents! During the summer, I also did a lot of modeling for Chevy, it was such a great experience!" "Very recently I filmed a Happy Joe's Commercial that is available in six different states including Iowa! Check it out! In just the next two weeks I'm doing promotional work for Sally Hansen and planning to shoot with seven different photographers for websites and such! Barbizon Midwest has also given me the opportunity to be an AXE Angel in the next month, which I fully plan to take advantage of!" Wow! You are one busy lady! Any advice you can offer? "My advice to current Barbizon Midwest students/graduates is to never back down. I'm not extremely tall, I eat carbs, and I'm not perfect. But, if you have the confidence and courage to pursue this career, then you're already succeeding. It's all about how badly you want it, and how much drive you have! You have to keep a positive attitude and never give up!" Kellsey, you have already achieved so much and are proof that with hard work, confidence, determination, and dedication you can find success in this industry! We appreciate your honesty, especially the carbs part! It's so important for our upcoming talent to remember that every person is unique and it's all about accepting and loving yourself, and others will accept and love you for who you are as well. We can't wait to see what's in store for Kellsey next, and will continue to keep you updated on her life adventures and success!